Due to the Holy Fire Ceremony on Saturday, April 27, there will be no tours running. We will resume to the normal schedule on Sunday, April 28. Thank you for your understanding. 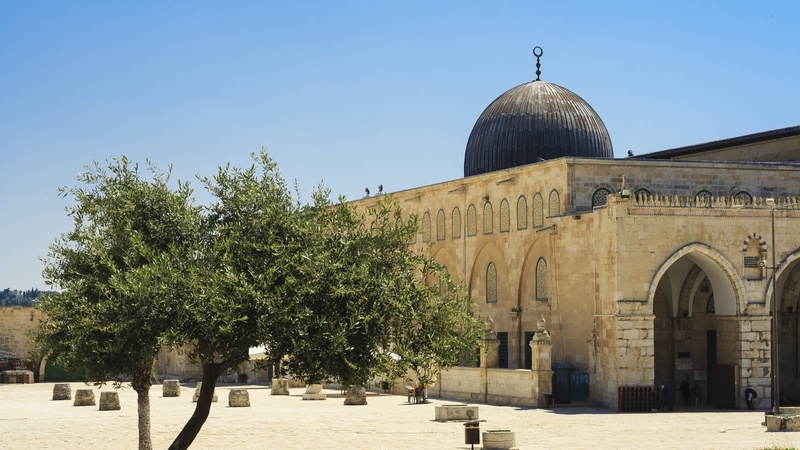 As one of the holiest places in Judaism, Islam and Christianity, taking a walk through the streets and squares of Jerusalem is like taking a walk through history. Discover why this city means so much to so many through the eyes of some of Jerusalem’s best local tour guides. 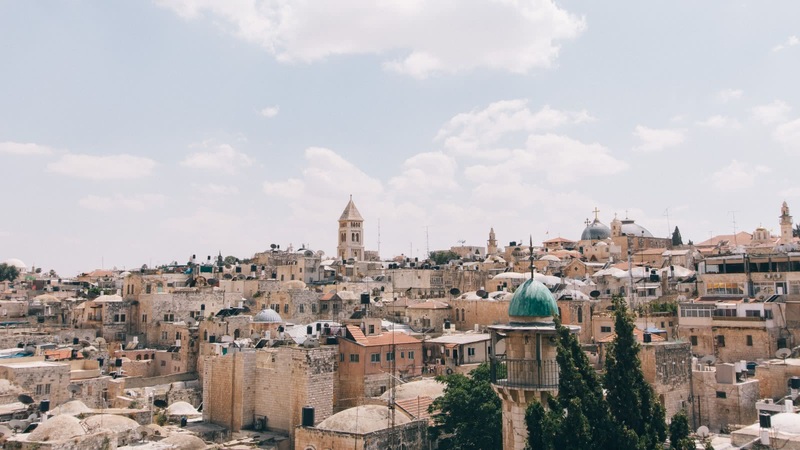 The original Free Tour starts at the Jaffa Gate and covers many of Jerusalem’s top attractions, including David’s Citadel and the four quarters of the Old City. After you’ve got the overview with the free walking tour, delve deeper with us! 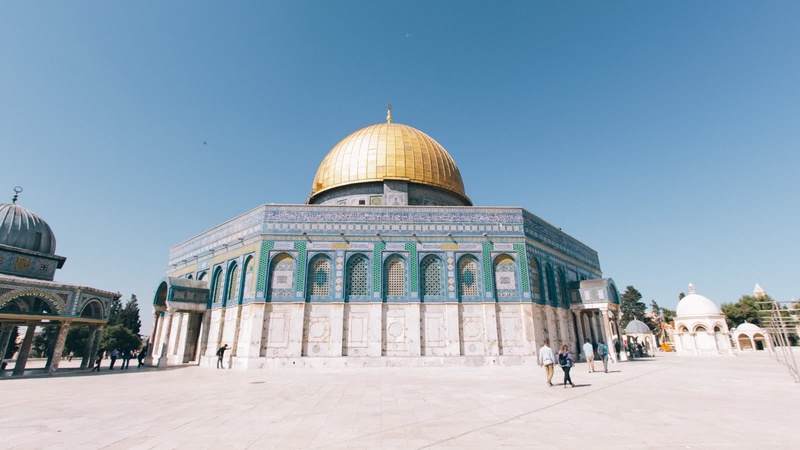 Visit some incredible sites with the Holy City Tour, such as Temple Mount an the Church of the Holy Sepulchre, or explore the heart of ancient Jerusalem on the City of David tour. After that, why not visit the Mount of Olives on a tour that covers Mary’s tomb, the Church of All Nations and the Chapel of the Ascension. If you’re in town on a Friday, join the Shabbat Experience and discover some of the traditional elements of Judaism. 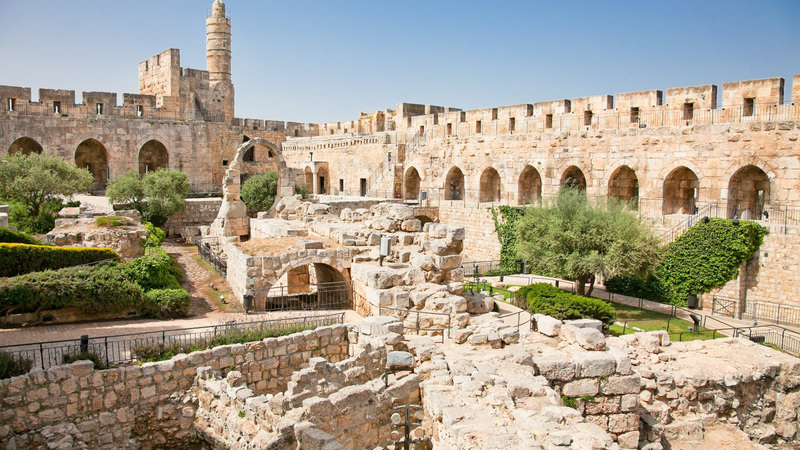 One thing’s for sure; the top things to do and see in Jerusalem can all be found on a SANDEMANs tour! 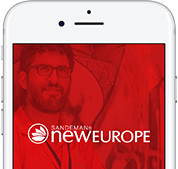 Jerusalem is part of the SANDEMANs NEW Europe network, one of the largest walking tour companies in the world. Offering daily tours in English and Spanish, we believe in supporting local communities and are committed to giving a voice to some of Jerusalem's best local freelance tour guides, who passionately share the city's history and culture with their own unique and always-entertaining style. Aside from the FREE Tour, in Jerusalem you’ll also find unforgettable tours and experiences. We’re looking forward to seeing you soon! The local expert guides we work with are proud to show you the best Jerusalem has to offer! 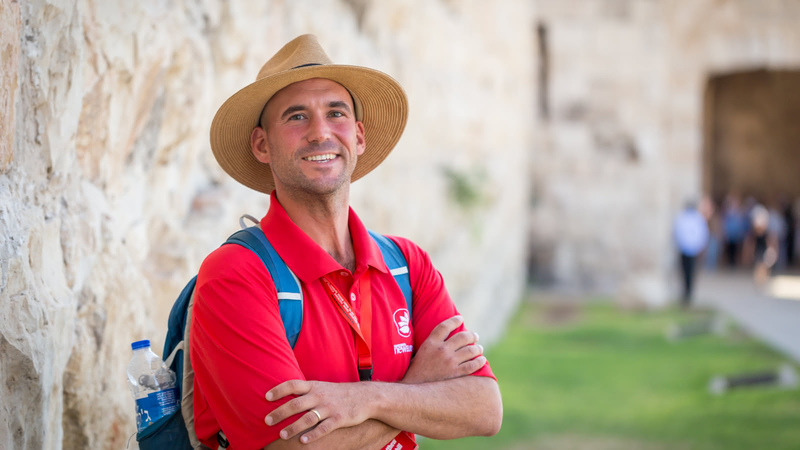 Scroll through to learn more about these unforgettable guides, including where they’re from, why they love Jerusalem and which tours they can offer you.